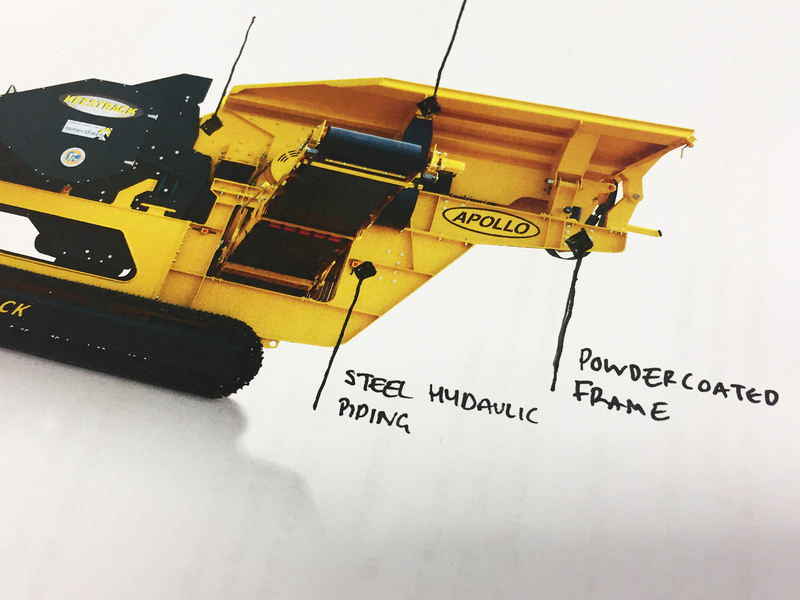 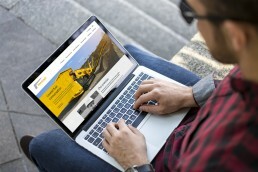 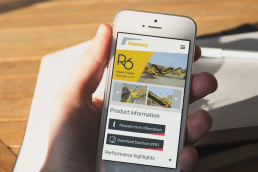 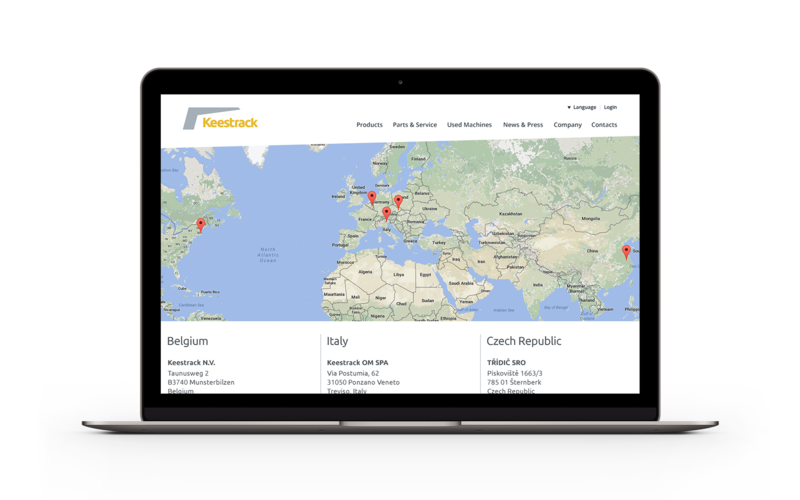 After the successful launch of the new Keestrack brand identity and product naming system, the Belgian manufacturer of innovative mobile crushing and screening equipment asked Miura to design and build a new online platform that could act as a promotional site as well as an effective reference tool for their customers and sales representatives. 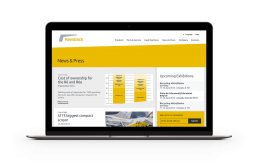 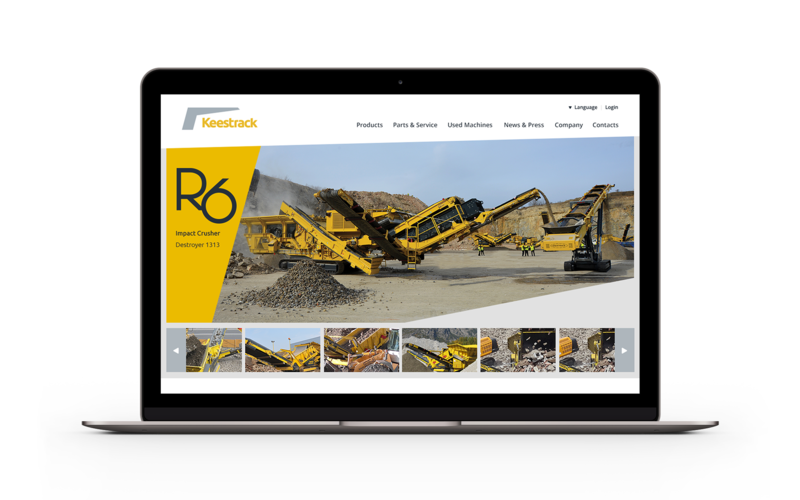 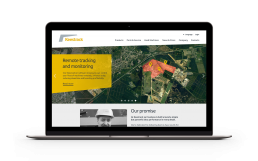 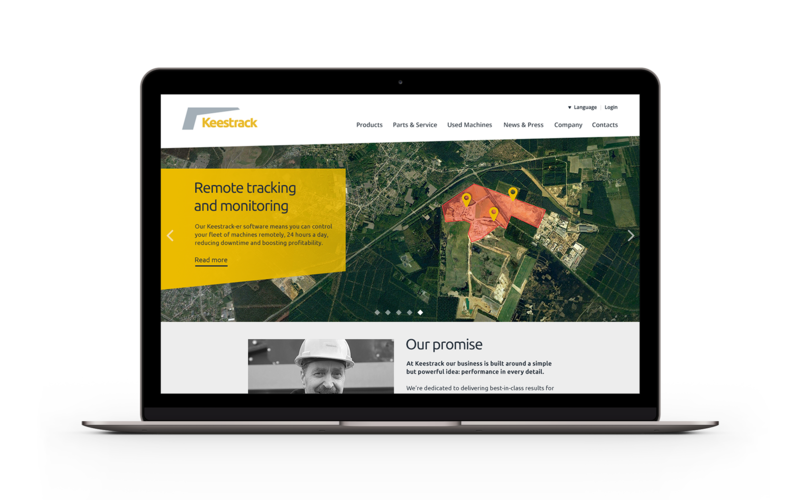 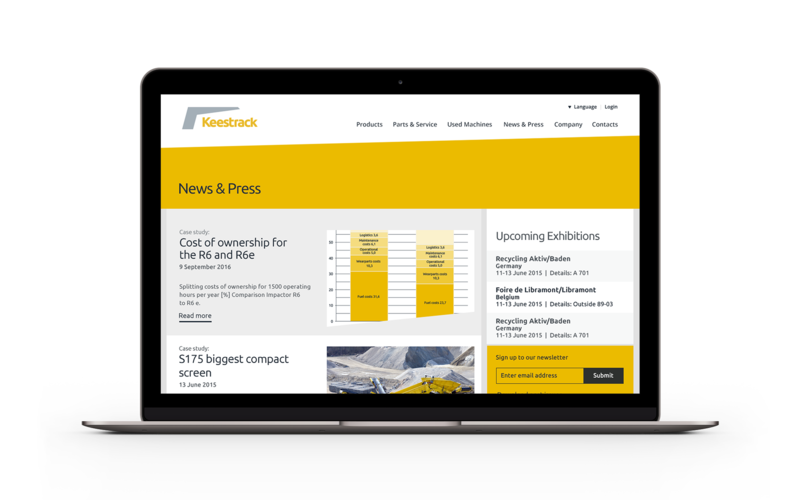 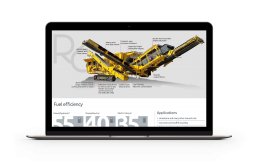 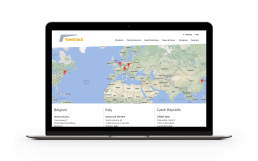 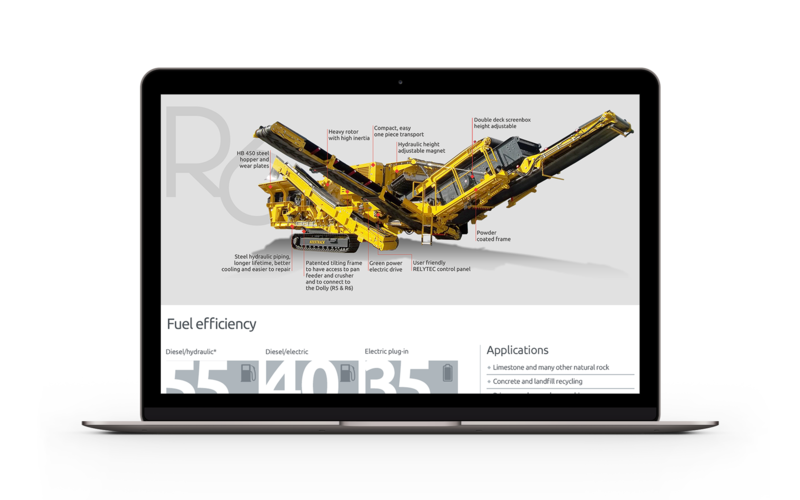 The site features a fully responsive and retina-ready design, as well as a flexible Content Management System that allows our client to organise and update their content easily, including functionality to manage their used machinery stock list. 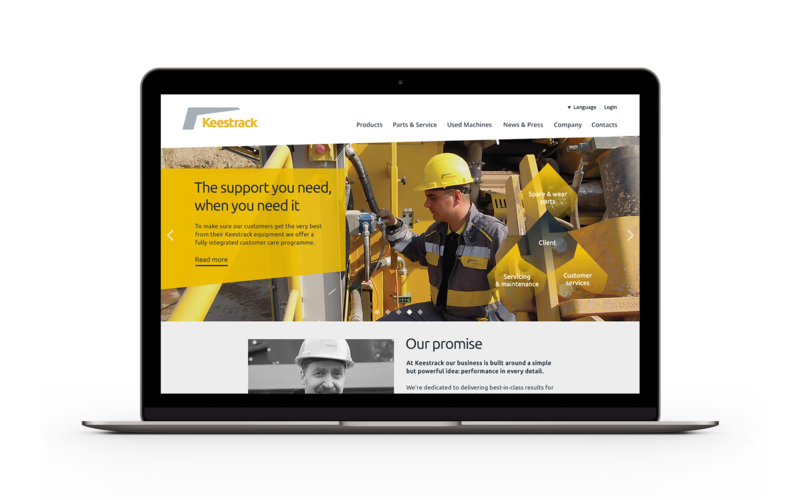 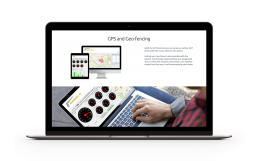 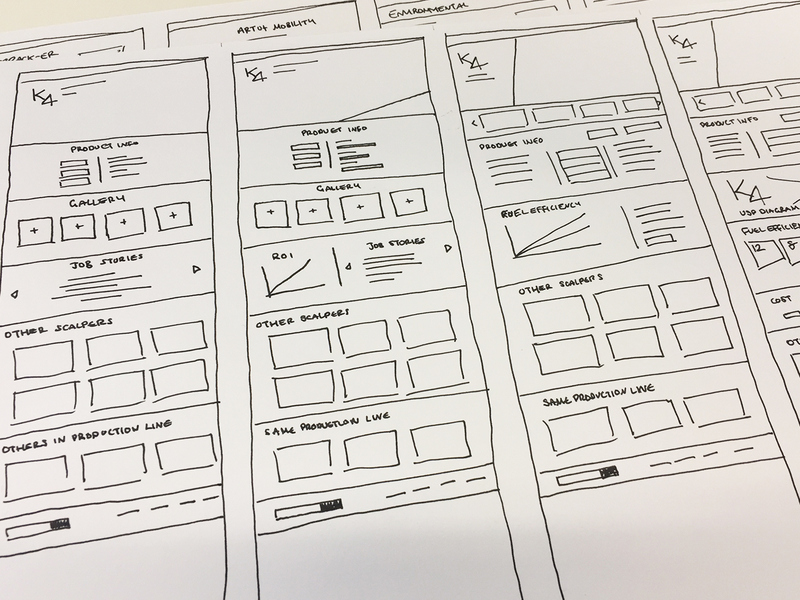 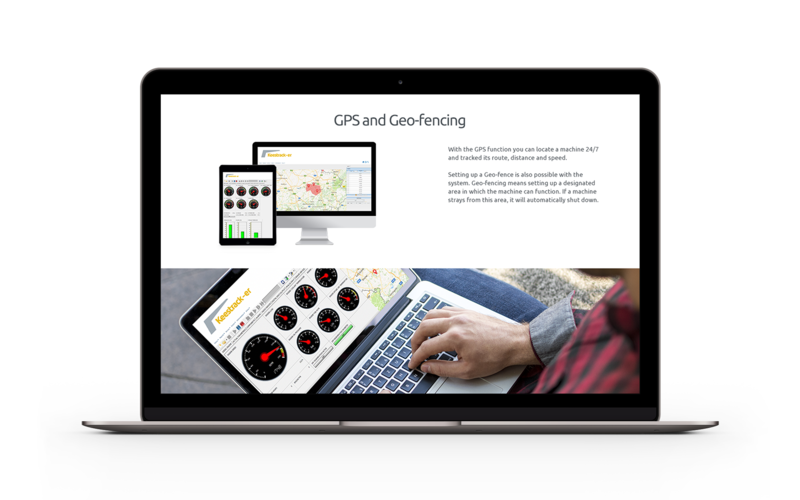 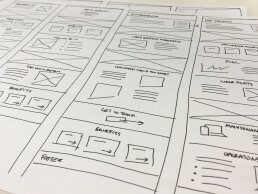 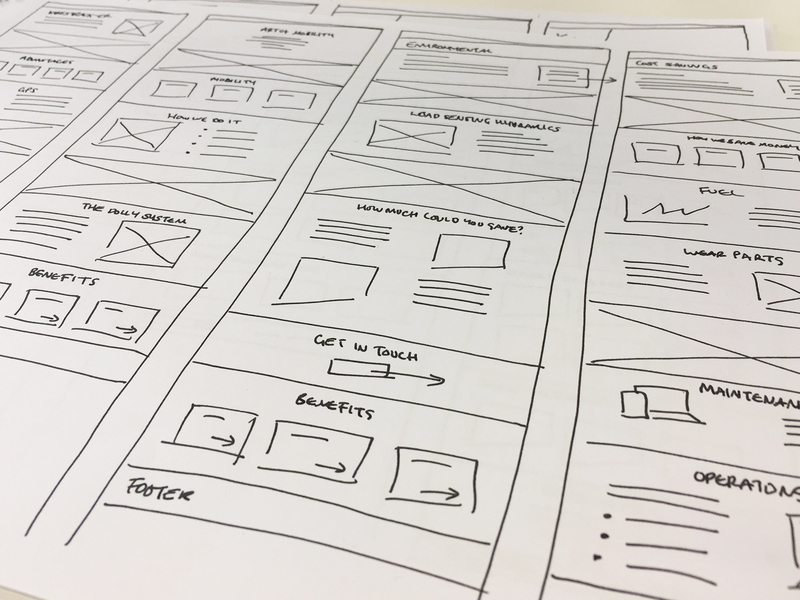 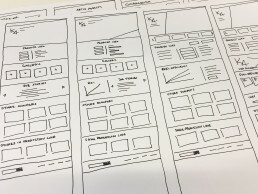 Using detailed diagrams, case studies and an emphasis on after sales services and cost saving, the site reflects the brands positioning ‘Performance in every detail’ and the companies approach to uncompromising performance and continuous improvement in all areas of the business. 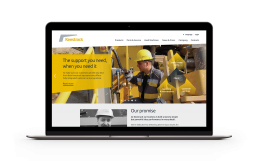 The launch of the new website has boosted engagement across their supply chain.